Riptide’s KiddySwim range has been incepted to provide a small, purpose-built luxury children’s play pool; in the form of a heated paddling pool containing adjustable swim jets, allowing the user to tune the counter-current in accordance with particular children’s swimming ability. The KiddySwim I is in possession of two jets, with the KiddySwim II featuring four to supply a notable counter-current against which to swim. 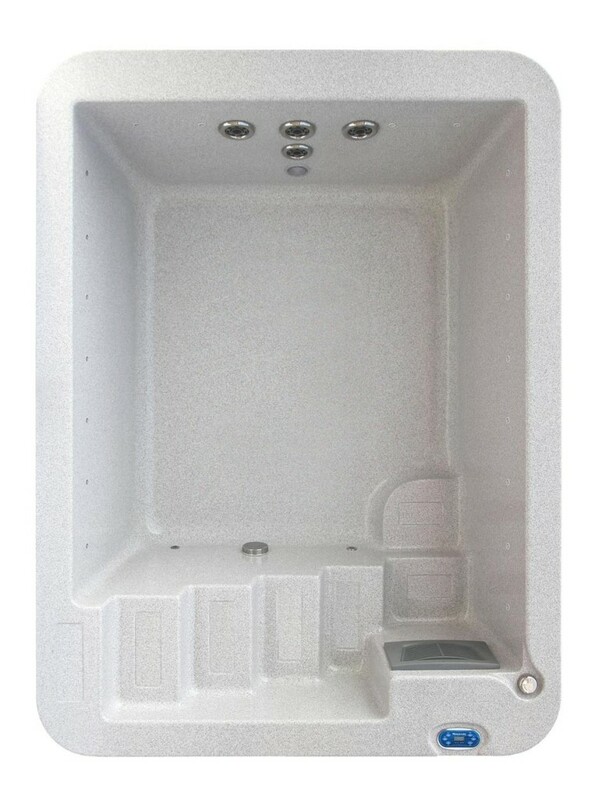 And despite their smaller size, our KiddySwim exercise pools exude all of the typical quality you would expect of a Riptide component, in terms of heating, filtration and general build quality. Our KiddySwim pools provide a truly ideal environment for children to begin swimming from a young age, helping to develop their ability and confidence from infancy. As a scaled down version of our adult pools, the KiddySwim range represents a huge improvement on our previous popular kids’ pool offerings.